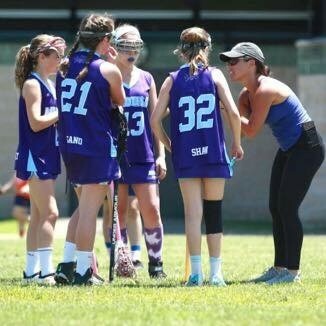 “As a former D1 lacrosse defender at Boston College, Jackie provided very valuable, technical and motivating advice to my daughter (also a defender). 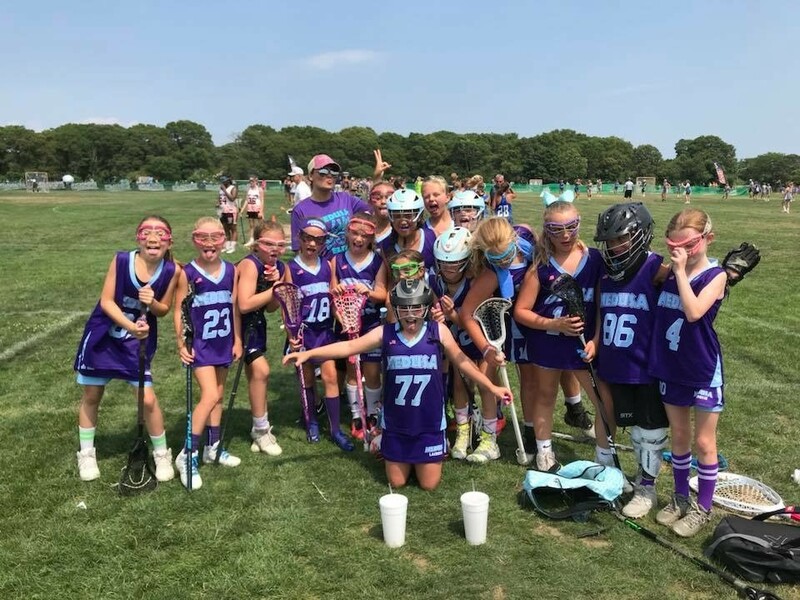 The team got progressively better as the year went on being trained under Jackie, playing its best lacrosse in their summer tournaments. 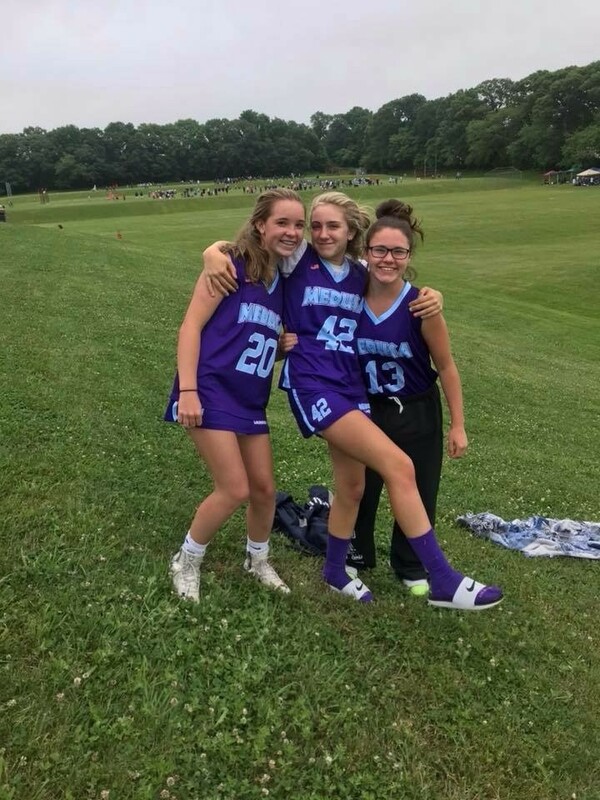 My daughter is enjoying her lacrosse experience and gets to play with several friends from Garden City”. 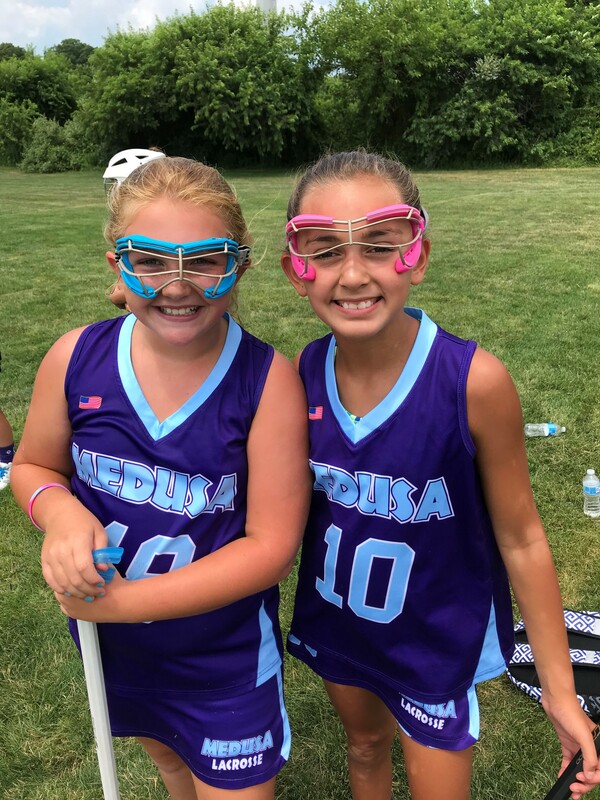 Want to know more about Medusa Lacrosse? 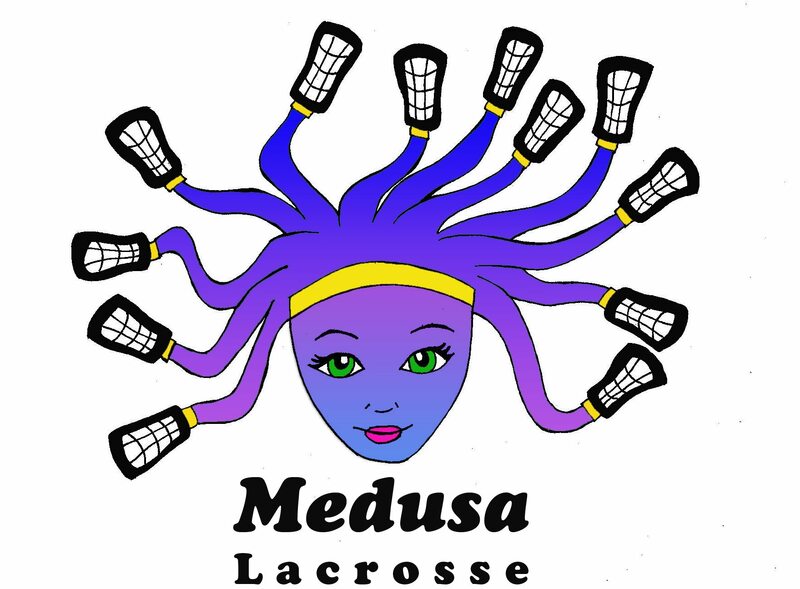 Medusa Lacrosse was established in 2011 by Jackie and Alex Fiore. We understand that choosing the right club team can sometimes feel like a daunting decision. At Medusa, we are committed to keeping our roster numbers low, our teams competitive, and our coaching top notch. We have 1 team per age group, so each of our teams is an ‘A’ team. Because of this approach, we get to know each player and their parents very well. This allows us to be uniquely positioned to understand the needs and desires of our team and our players. Additionally, we have a number of connections at the collegiate level and we are fully invested in helping each player find the right fit. They are happy to work out an alternate date with you.